Tokyo Otaku Mode Inc. (incorporated in Delaware, U.S.; representative: Tomohide Kamei; CEO: Naomitsu Kodaka; herein referred to as TOM) will launch an international crowdfunding project to support the production and release of voice actress and singer Megumi Ogata’s anime song cover album, “Animeg. 25th”. 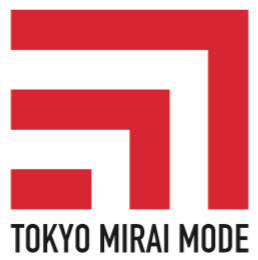 The crowdfunding project will be launched at 7:00 pm (PDT) on May 18 through TOM’s crowdfunding platform - Tokyo Mirai Mode (https://miraimode.com/projects/animeg25th) - that is directed towards fans residing outside of Japan. A promotional live stream featuring Megumi Ogata will be made through TOM’s Facebook page (https://www.facebook.com/tokyootakumode/) 30 minutes before the crowdfunding project is launched. TOM will work together with CAMPFIRE - one of the largest crowdfunding platforms in Japan - that is managed by CAMPFIRE, Inc. (Headquarters: Shibuya Ward, Tokyo; President & CEO: Kazuma Ieiri) for this cover album project. The Japanese crowdfunding project launched first on May 12 through CAMPFIRE reached its target of ten million yen (approximately $90,000 USD) in just 90 minutes. The Japanese crowdfunding project is currently on its fourth day and has raised approximately twenty million yen. The international and Japanese crowdfunding projects will be launched to support the production and release of Megumi Ogata’s anime song cover album for her 25th voice actress debut anniversary, and also to provide the album to fans residing outside of Japan. The album will feature selections from titles Megumi Ogata performed in and also other relevant tracks. Ogata debuted as a voice actress in the role of Kurama in Yu Yu Hakusho: Ghost Files. She has also voiced various characters in series such as Sailor Moon (as Haruka Tenou/Sailor Uranus), Cardcaptor Sakura (as Yukito Tsukishiro), Neon Genesis Evangelion (as Shinji Ikari), and much more. She is also active as a singer with a powerful voice and a vocal range that extends beyond three octaves. Why produce an album through crowdfunding? Due to the scarcity of authentic routes of distribution, consumers residing outside of Japan are currently forced to pay steep shipping fees to import genuine copies or access pirated and other illegally distributed content. 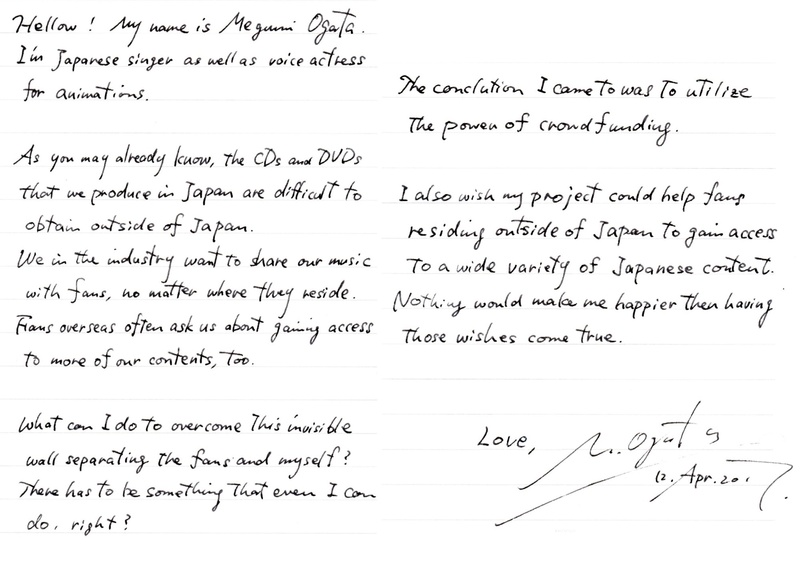 “I want to deliver a product with ‘Japanese quality’ to all the fans around the world who have supported me throughout the years…There has to be a way around the current barriers of distribution”, said Ogata with feelings of distress. The conclusion she came to was to utilize the power of crowdfunding, as the ability for crowdfunding projects to “return” benefits to backers could allow her to distribute genuine content to fans around the world successfully. After achieving the goals listed above, Ogata states that she intends on raising awareness about the conditions in the Japanese entertainment industry and also working to encourage fans of Japanese anime, games, as well as voice actors and actresses to choose genuine content (such as those provided through paid services). In addition to the items above, your name will also be featured in the SPECIAL THANKS section of the album! In addition to everything in the Special Thanks Course, you will also receive a one-of-a-kind alarm clock that features a recording of Megumi Ogata calling your name! Details: An anime song cover album featuring selections from titles Megumi Ogata performed in and other relevant tracks. “My Soul, Your Beats!” - from Angel Beats! Further additions are possible if stretch goals are met. Ogata debuted as a voice actress in the role of Kurama in Yu Yu Hakusho: Ghost Files and quickly gained popularity among fans. She is known for her ability to voice a broad range of characters and also for her natural performances. Young boys and girls, older men and women, serious and comical genres, Ogata can easily handle them all. She possesses a vocal range extending beyond three octaves, delivering rich and full notes regardless of how high or how low they are. 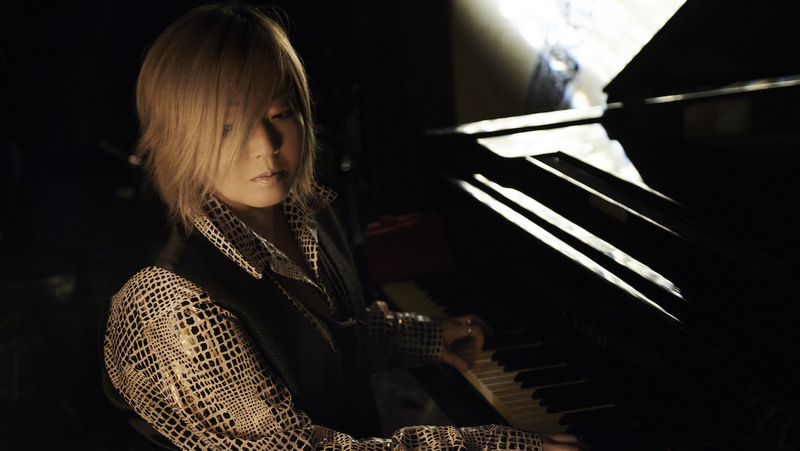 Ogata is also active as a singer who performs with a powerful and soulful voice. In recent years, she has released numerous motivational rock albums that offer listeners the passion and the gentle push forward they need. She continues to hold live performances not only in Japan but also in other countries as well. Ogata’s newest album “real/dummy” (High Edition) was ranked first during the first week of its release on the Hi-Res charts. Tokyo Mirai Mode is a global crowdfunding platform for Japanese products that add new value to Japan’s culture, traditions, and technology. It’s a place where users can find out first about unique products from Japan that are not yet available on the global market, and get rewards for supporting them. Through Tokyo Mirai Mode, project owners looking to challenge the global market can propose products to users worldwide, create products through monetary support from backers, and utilize test marketing as the first step to selling existing products in new countries and regions. CAMPFIRE is Japan’s largest crowdfunding platform that offers extensive support and is openly available. It boasts both the highest number of projects as well as the highest PV in Japan, and its project owners range from major companies and famous artists to individuals and even students. Over 5,500 projects have been launched on CAMPFIRE, attracting over 200,000 patrons that have provided over two billion yen in funding. CAMPFIRE seeks to add smoothness to monetary transactions and social interactions, contributing the creation of a world where everyone has a place, a chance, and a way to make their voice heard. Company: Tokyo Otaku Mode Inc.